"From the moment I walked through the door and during the treatment I received, I couldn't fault the service or the professionalism by your team. I would highly recommend anyone to try your salon and I can't wait to come back again"
Looking to buy your favourite Ultraceuticals Skin Care online? 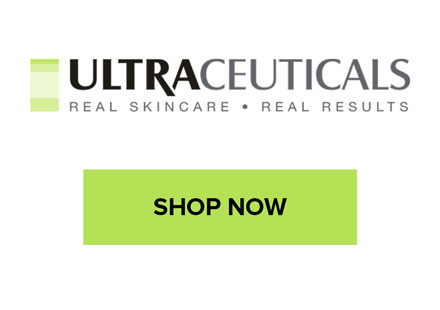 Just click below and enjoy free shipping on your Ultraceuticals purchases. Ultraceuticals products are also available from our Applecress Beauty Salon.